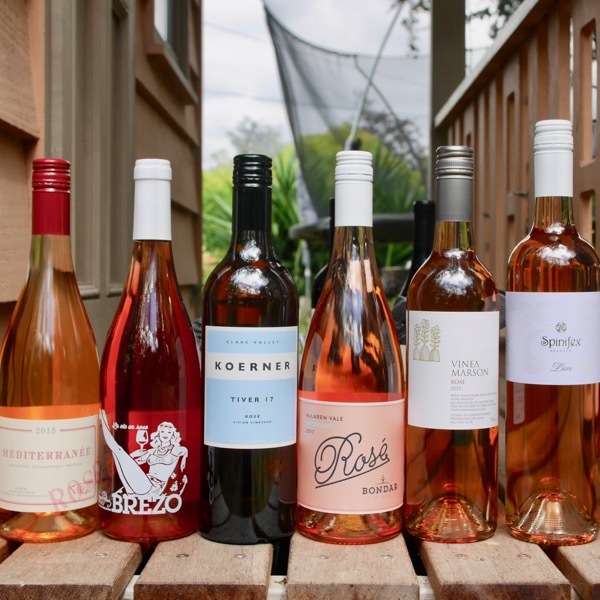 Over the last 20years Rosé has gone from sweet lolly water to some seriously delicious vino. Dry styles (no sugar) that are complex, layered & textural. Perfect balance for drinking on a hot day or warm night. These 6 crackers all have their own personalities, make your way around the world of Pink! It's a racy, mineral Provençal style! Keeping it fun with a textural and tasty number, that's vibrant, crunchy, and full of flavour. Back in 1999 we smashed out a Pinot Rosé at Yering Station. 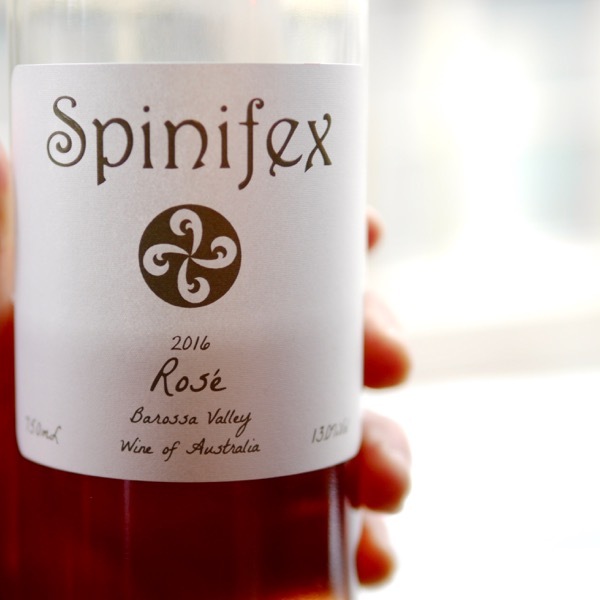 It became known as ED, for Extra Dry, it was the early days of the Rosé Revolution, and this fully worked, barrel fermented, lees stirred baby, with an edge of phenolics became one of the benchmarks for all the Dry Rosé to come. Today’s Rosé Playlist #2 follows the same line with a set of beautiful dry Rosé packed full of personality! But, let’s not get too OTT with it all. It’s just a drink after all! Verget du Sud Méditerranée Rosé Grenache Syrah 2015 – From Jean-Marie Guffen’s southern stonghold. First up, there is this, the Méditerranée. 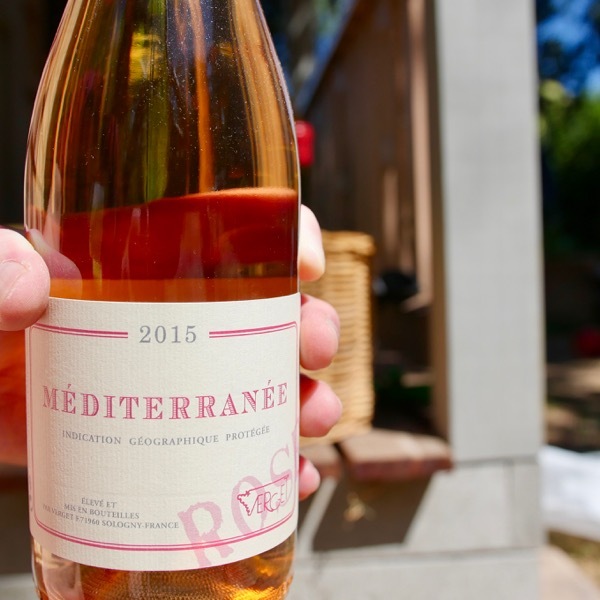 Source from two limestone-rich vineyards in Apt, high in the Provençal hinterland, selected, managed and harvested specifically for the rosé. 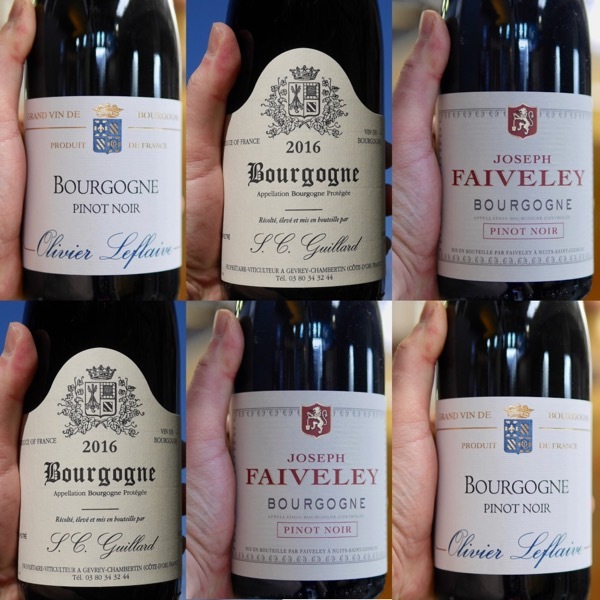 The wines were fermented and aged in stainless steel tanks, on lees, for eight months, with a little saignée juice added for fruity depth. The 2015 is a sensational vintage. 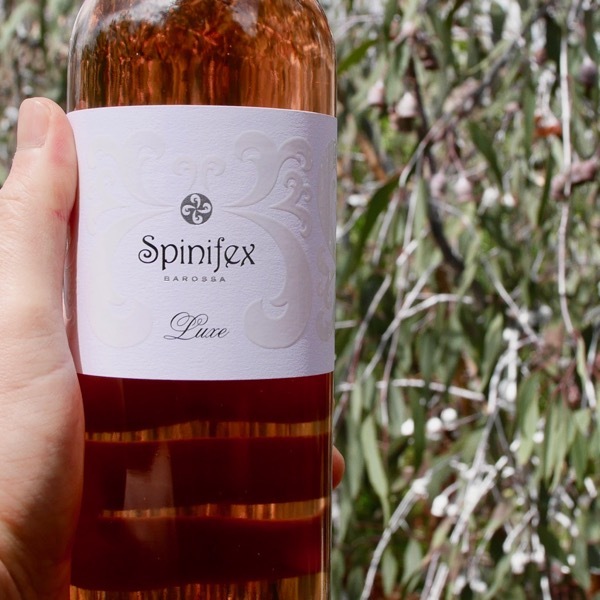 Spinifex Luxe Rosé 2017 – All of the Spinifex wines are just fun! Beautifully crafted and loaded with personality. They can be playful and ready to just enjoy without getting too cerebral like this spicy Rosé. Luxe is selected from only those (rosé) parcels that have particular aromatic and textural complexity … displaying secondary fruit – fresh & dried flowers, herbs, spice, minerality, white & green tea-like aromatics – rather than primary fruit – fresh berry fruits etc Made from: Mataro (51%), Grenache (38%), Cinsault (11 %). Mengoba Brezo Rosado 2015 – The Spaniards are doing so many great things with wine. 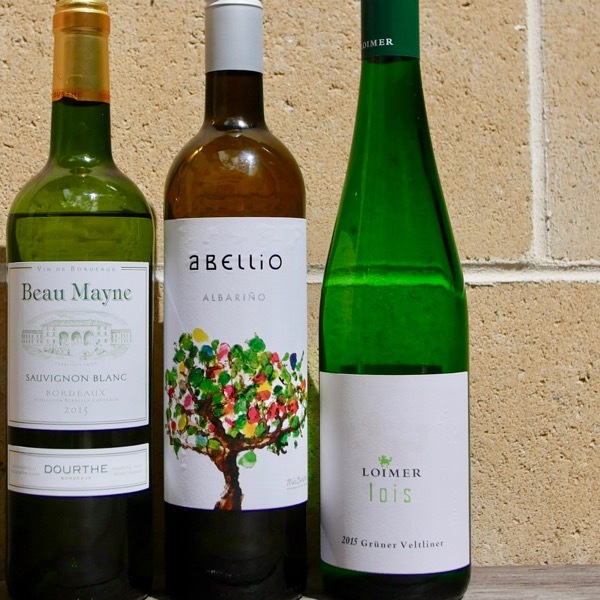 Stunning Reds, Whites, the Sherry is off-tap! Turns out they do a pretty good job of making a Rosado too! Mecía is the red variety in this equation, Godello the white. The blend of the too gives this wine a lovely perfume & spice, generous yet not OTT, it’s great summer drinking. The Godello contributing a bit of acid to keep it fresh. 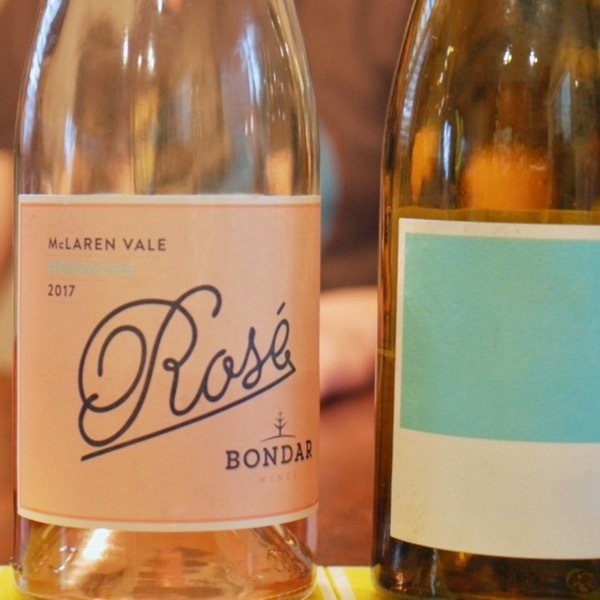 Bondar Grenache Rosé 2017 – This Rosé is right up my alley! Dry, crunchy, yet generous, not over the top with crazy alcohol. Perfect to smash on a warm day. For the wine geeks there is a lot going on. Layers of goodness and a morish texture. 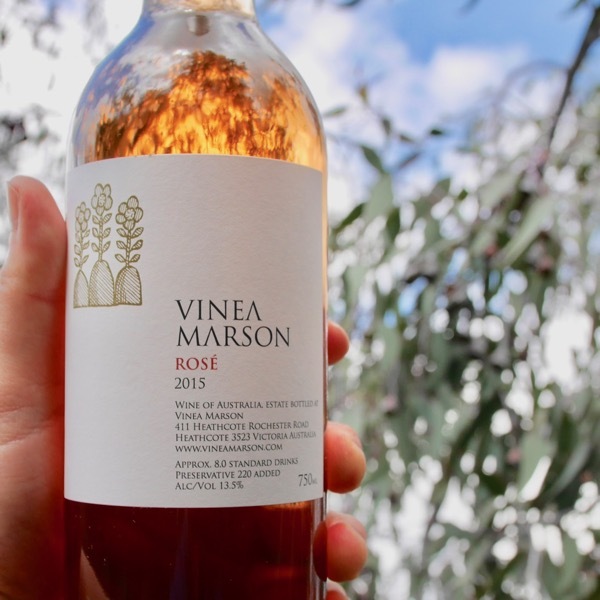 Vinea Marson Sangioves Nebbiolo Rosé 2015 – Mario, ex-Mount Mary has been running his own gig in Heathcote since 2000. Making a poised range of wines, mostly from Italian varieties. His Rosé mates is a beautifully poised drink, with a scent that intrigues, just the right weight to devour on a balmy night, it’s layered with great flavour, and a texture that delights. 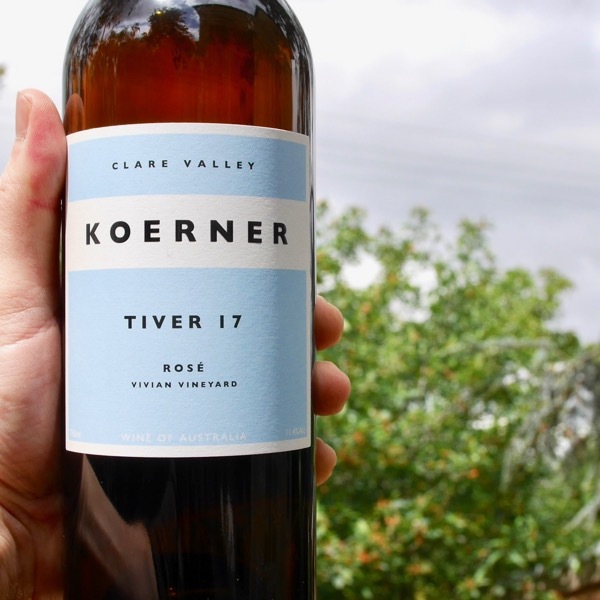 Koerner Rosé 2017 – Made from Sangiovese & Sciaccarello, they keep it fun with a textural and tasty number, that’s vibrant, crunchy, and full of flavour. I was introduced to this wine by a member of the Wine Decoded Community, hat tip Aaron.